When speaking to 992 911 development boss August Achleitner a few weeks ago, a new Carrera T seemed far from guaranteed. Sure, the new 718 Boxster and Cayman Ts show that Porsche has some faith in the Touring concept, but in the case of the 991.2, the T was intended to increase demand of the most recent 911 generation, something which wasn’t actually needed - sales were strong right up until the end. 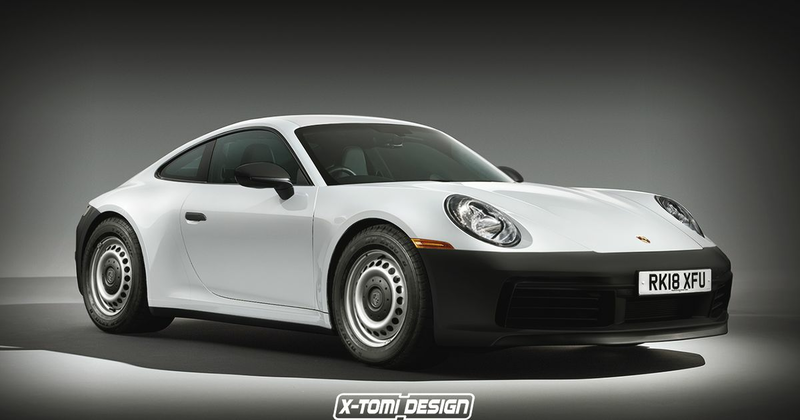 In any case, Porsche could make something even better than a Carrera T. A base-spec 992. 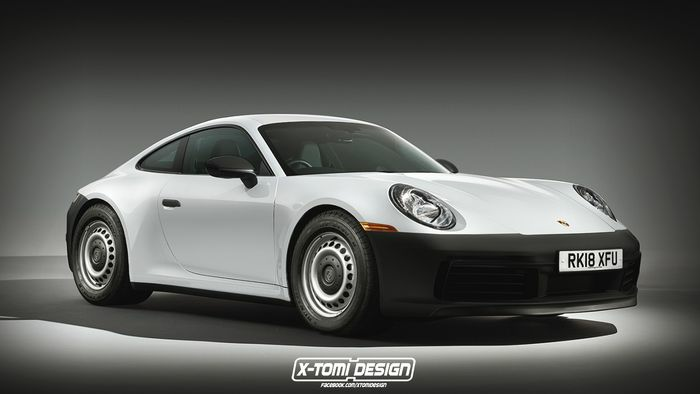 Seriously, how good does this digitally-created boggo 911 from X-Tomi Design look? The Hungarian renderer has been busy with other virtual 992s, too. 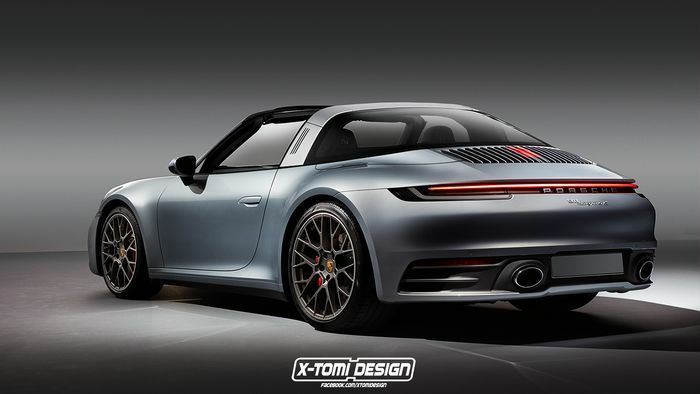 Having already released renders of a 992 Cabriolet, GT3 RS and GTS a few weeks ago, X-Tomi has since made a Targa (above), a slammed, widebody 911, a shooting brake and a speedster. Make sure you check them all out.